First, we honor the recently dead. Nobody guessed Len in the last round because he’s such a minor character he wasn’t on the poll. And not even his own crew felt sorry for him because he’s such a jerk, certainly not while they were stomping him. Instead Bob was the top vote-getter, with 17.5 percent of the vote. Beth was second with 15.8 percent of the vote. And Daryl third with 12.9 percent. Instead of asking who is the next to go this time, we’re just asking you who you think will die in the finale. The poll allows multiple answers, including none of the above. And while you’re here, consider joining our forums, where great threads about such topics are made every day. Robert Kirkman has teased the finale will push Rick to his “absolute limit.” That doesn’t sound like Rick dies, exactly, but it sure sounds like bad stuff is in store for him at Terminus. 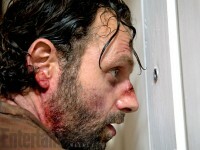 What would push Rick to his absolute limit? The death of Carl would sure do it. 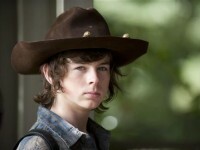 Would The Walking Dead kill off even more kids? Or maybe it’s the death of Judith. Did The Walking Dead allow Judith to survive at least two recent brushes with death just to set her up for a third? It’s tough being a baby in the apocalypse. Yeah, right, you’re probably thinking. 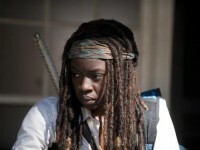 Michonne is the ultimate survivor, a walker-slaying demon with a razor-sharp katana. And we’re just starting to get hints of her backstory. But it pays never to get too comfortable in The Walking Dead world. 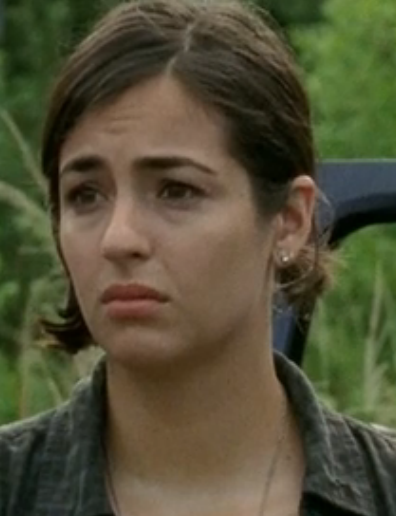 She’s getting closer to Rick and Carl, and killing her would be a wicked rug-yanking moment. 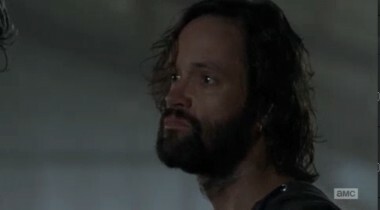 Will Daryl be the “last man standing?” What if the other man was Rick? 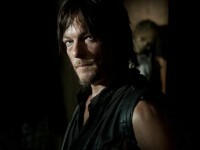 The group Daryl has joined up with is out to kill Rick. Has Daryl figured it out? What will he do to stop it? 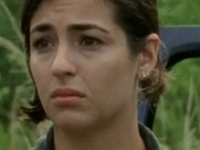 And what about Beth? Carol has been through the wringer, but she’s come out clean. She admitted to Tyreese that she was the one who killed Karen and David. Although she put a gun on the table and told Tyreese to do what he had to do, Tyreese chose forgiveness over revenge. Carol also had to put down Lizzie after Lizzie snapped and killed Mika. 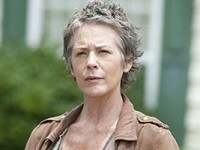 Carol is a person who will survive at any cost, but is that enough in Terminus? Things certainly look bad for Beth. After bonding with Daryl over the past few episodes she was kidnapped by mysterious parties for unknown, but certainly not pleasant, reasons. And we haven’t seen her for a while. Daryl is on the case, but will he be too late? Glenn, Maggie, and Abraham’s group entered Terminus and seemingly a bright, sunshiney new day. But is it really? Does “make you a plate” have sinister connotations? 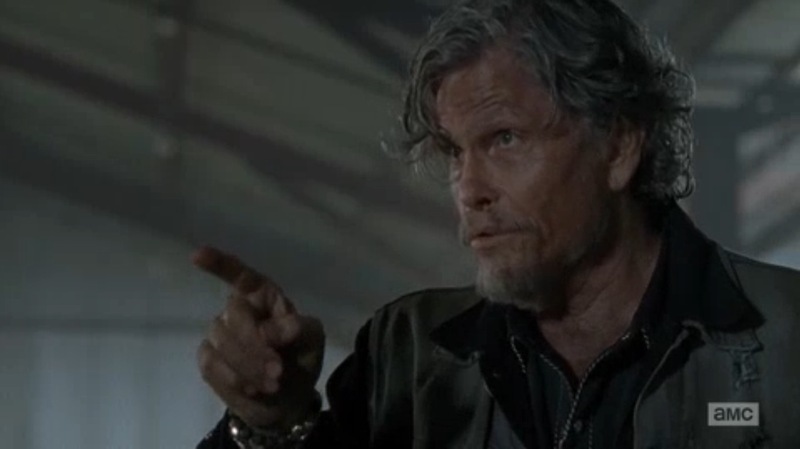 Bob is at Terminus too, and growing closer to Sasha. Is being one of the first to arrive at Terminus a good thing? That doesn’t seem likely. Reunited and it feels so good. Well, with Glenn. Beth is still, somewhere. 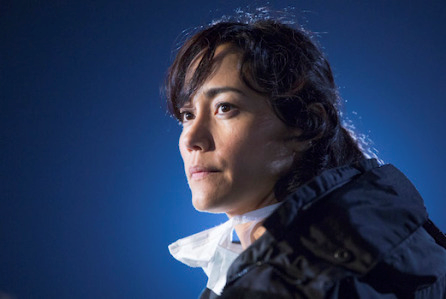 Maggie burned Glenn’s only picture of her. Was that a moment of freedom or a really, really bad omen? Tyrese knows what Carol did to Karen and David, but instead of taking his revenge, he has forgiven her. 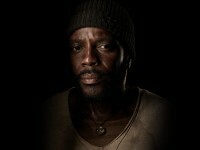 Tyreese also still has Baby Judith, but can he protect her, and himself? 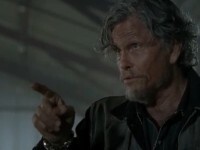 He’s got a big ole’ hammer that says yes, but he’s lost two whole kids already on the way to Terminus. 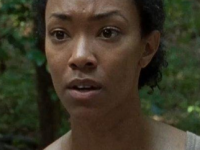 Sasha has become a strong survivor, but will she ever get to see Tyreese again? Sasha also seems to be getting closer to Bob, is that relationship doomed? 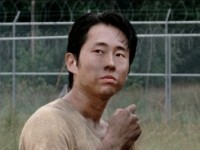 Glenn’s willingness to fight for Tara in the tunnel o’zombies seems to have helped her self-esteem issues somewhat. And Glenn was willing to not tell the others she was part of the governor’s group. Can she now blend in? What happens if the truth comes out? They’re at Terminus too. 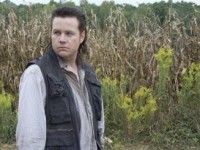 Is Eugene really the unlikely savior of the world? Or is Abraham grasping at straws? 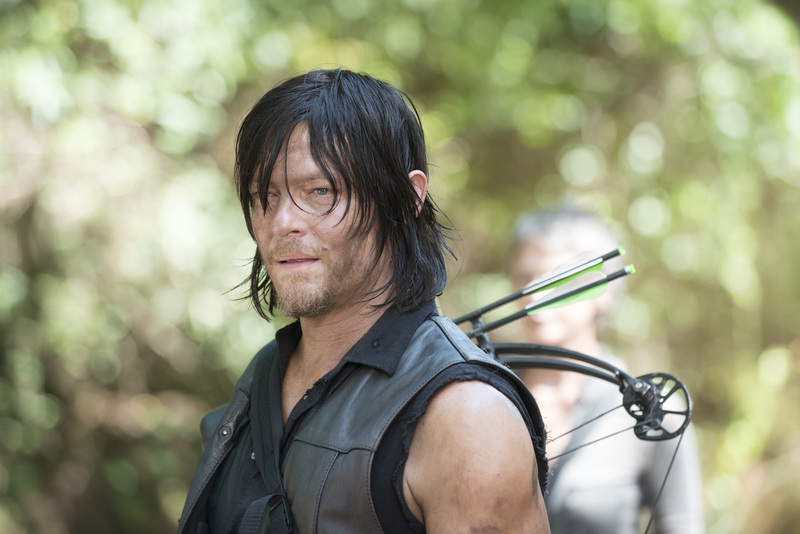 Their mission is to make it to D.C. to stop the outbreak, but is Terminus their last stop? 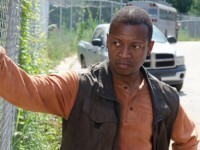 The Walking Dead world seems made for guys like Joe. His simple rule is claim it, and it’s yours. 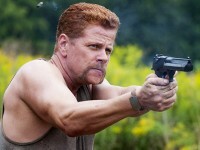 But Joe’s group is going up against Rick and, maybe, Daryl, so can he survive?